On a hot summer day, travellers must have a moisturizing mask to maintain a rich skin. 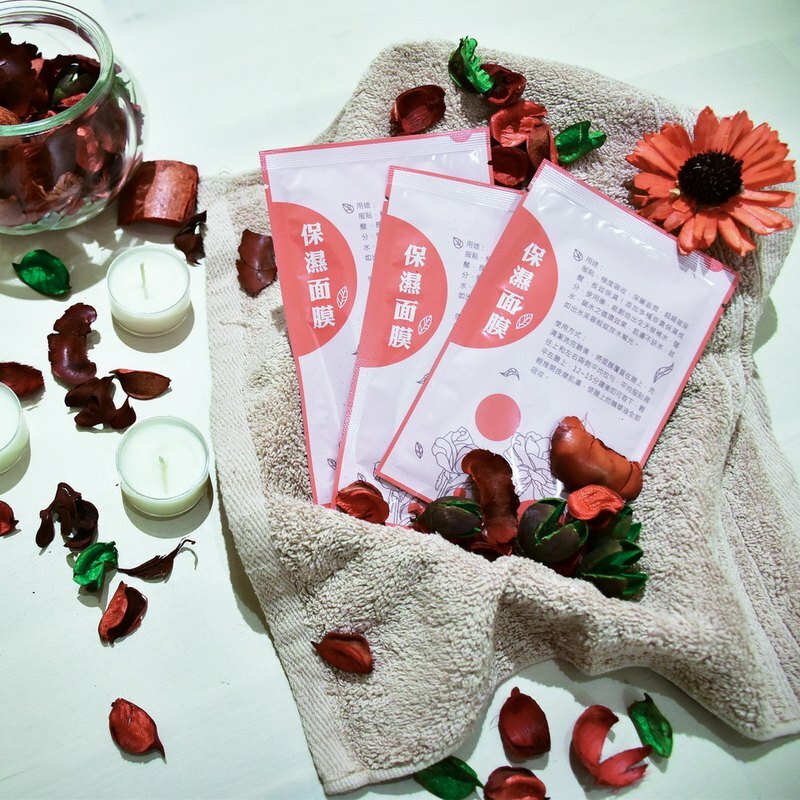 In order to enable travellers to maintain their tenderness and tenderness, Tiancheng Hotel Group is a must-have for facial masks. It is rich in hyaluronic acid and protects delicate and delicate skin. It helps to moisturize, lock water, keep skin healthy and show beautiful appearance. Product specifications: capacity 25ml (per pack) Ingredients: cherry leaf extract, rose stem cells, hyaluronic acid, allantoin Precautions: ❤ Avoid direct contact with the product, such as accidental access to the eyes. Please rinse thoroughly with water. Use it immediately after opening, please keep it in a cool place. 如 If you have allergies or discomfort after use, please stop using this product and consult professional medical resources. 不得 No mention of efficacy, use and usage in accordance with the regulations of the Department of Health If the stock is insufficient, you can't place an order. Please leave a message. ❤ Appreciation period is not a trial period. If you buy the wrong size, specifications, patterns or any unsatisfactory points, please do not open it and contact us within 7 days after receiving the goods. 注意Return and exchange notices, within the "appreciation period" within seven days, keep the goods and packaging intact, can be returned. Only the "appreciation period" is not the "trial period", the goods are incomplete, or have been opened for use / trial, do not accept returns, please think twice before buying! In the event of force majeure such as natural disasters and man-made disasters, it is impossible to ship properly. Tiancheng Wenlv reserves the right to accept the final order or not! ❤All items are delivered in the standard package provided by the post office. International Shipping: In addition to the country where the store has set the freight rate, if it is other countries, you need to negotiate the freight, please leave a message.